Nevada has about 50% of the global population of Pinyon Jays, one of the fastest-declining species in the state. 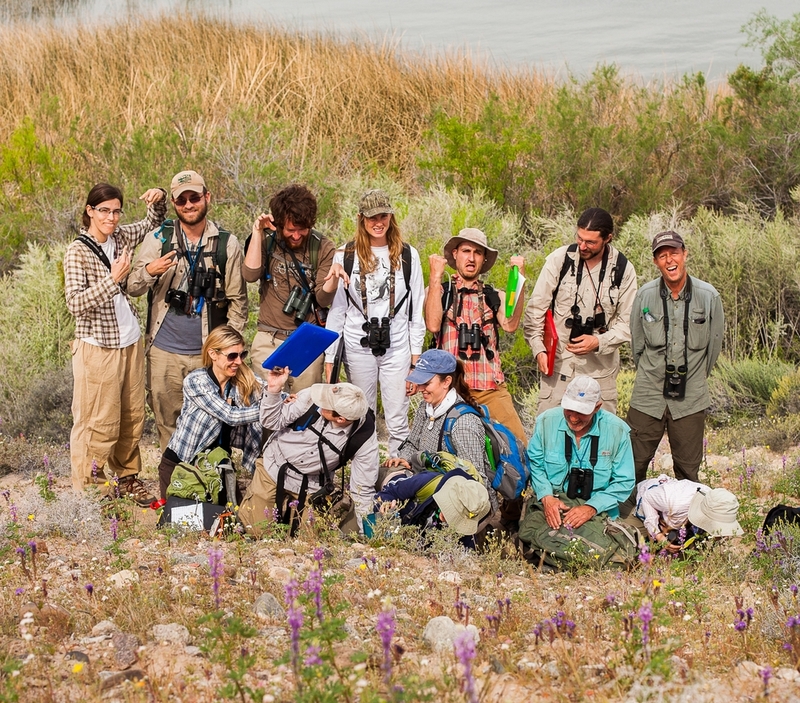 The Great Basin Bird Observatory (GBBO) is pleased to announce version 1.0 of the Nevada Comprehensive Bird Conservation Plan. 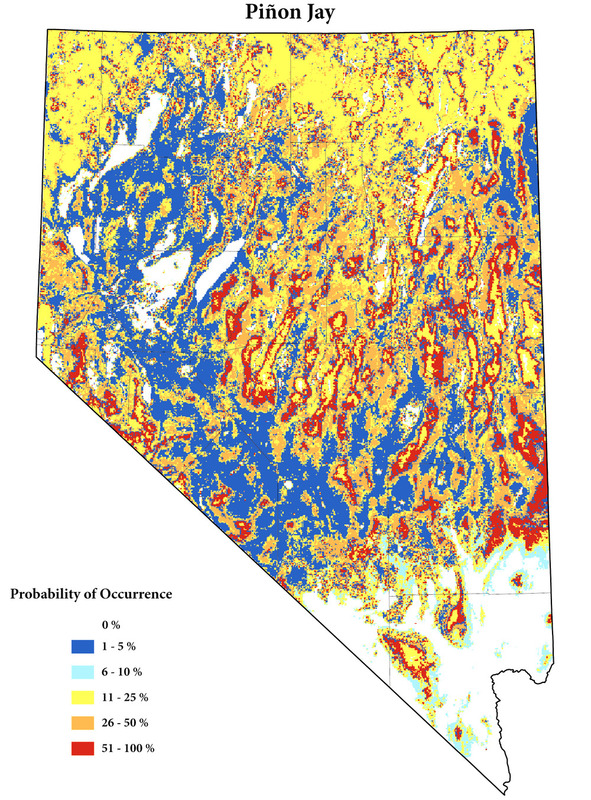 This document represents the most complete and up-to-date compendium of data and conservation strategies for Nevada’s birds and their habitats that is currently available to us. 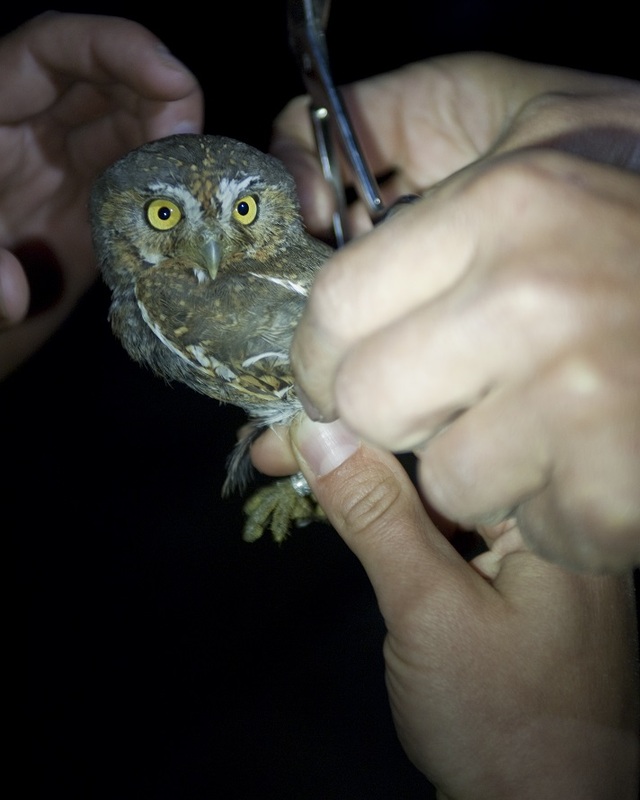 It is the result of over two years of concerted effort by GBBO, the Nevada Department of Wildlife, Nevada Partners in Flight, and a multitude of collaborating partners (see Acknowledgement section). Funding for this undertaking was provided by the Nevada Division of State Lands through Question 1 Bond Issue funds for Habitat Conservation Planning awarded to GBBO and the Nevada Department of Wildlife, as well as uncounted hours of in-kind matches provided by our federal, state, and private partners for this undertaking. 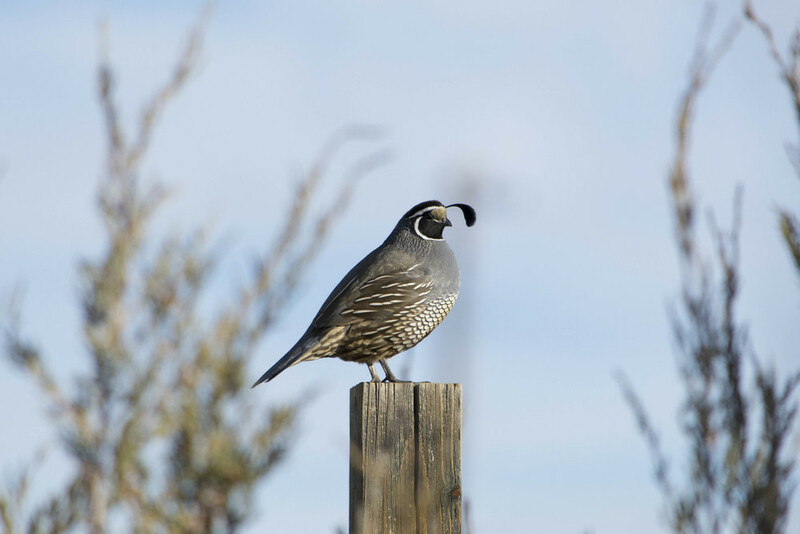 The plan incorporates data collected over many years as part of GBBO’s Nevada Breeding Bird Atlas project, the Nevada Bird Count, and other monitoring and research projects in our state. Our hope is that conservation planners and resource managers around the state will use this plan to help inform and assist them in their planning efforts and in implementing effective on-the-ground conservation. As part of our assistance to land management partners we developed a step-by-step worksheet that will identify specific and quantitative goals for a habitat project in Nevada. We recommend reviewing the example and then apply it to your own project in this blank worksheet. This was developed with financial support from the U.S. 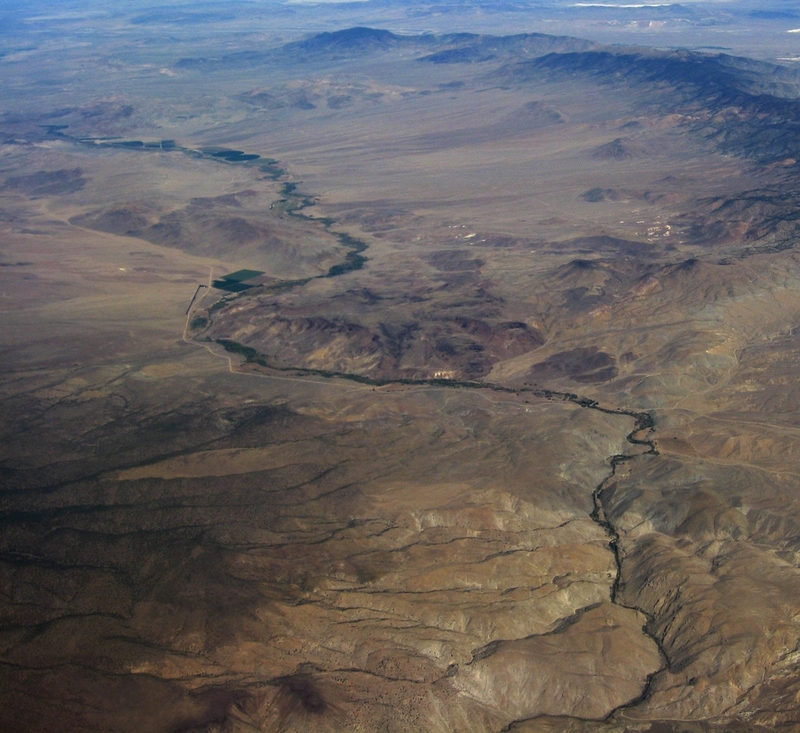 Fish and Wildlife Service, Nevada Field Office, and we encourage all land managers to use this Plan for planning and funding additional bird conservation action in Nevada. For this, feel free to copy-and-paste any useful information from the Plan. Acknowledgment of the Great Basin Bird Observatory much appreciated. We envision this plan as a living document that will continually improve as more information on bird conservation in Nevada becomes available. Therefore, we encourage readers to make us aware of major errors, omissions, or newly available studies and other data. For submitting new information, please use the review comment sheet or contact us at plan@gbbo.org. Posting new PDF files for updated sections with the most recent update date. Posting a Log of Changes containing a detailed chronological accounting of changes that have been made from the original version 1.0 document. Chapter logs will also be in each section to track what has changed by individual chapter. Our more frequent updates will only be made to section PDFs. Once a plan revision is warranted, we will announce a new version of the entire plan (ver. 1.1, etc.). Anytime a new version is posted, the PDF for the entire plan will be updated with all section changes that have been made since the previous version. 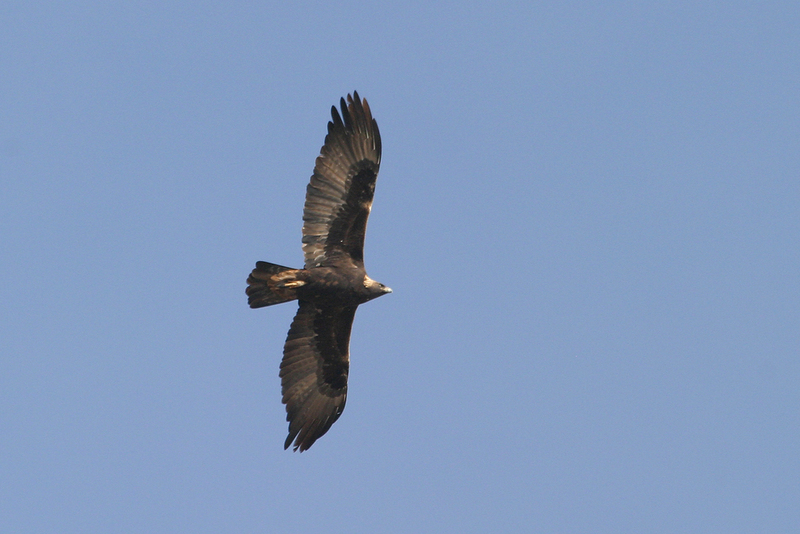 Below we have made the plan available as a single PDF document, as well as a series of PDF documents for individual chapters and species or habitat accounts.